Caraway Essential Oil is derived from the plant of the caraway plant, specifically its seeds. It is known for its various health benefits, including the relief of cough, cure of infection, and improvement of heart health, to name a few. 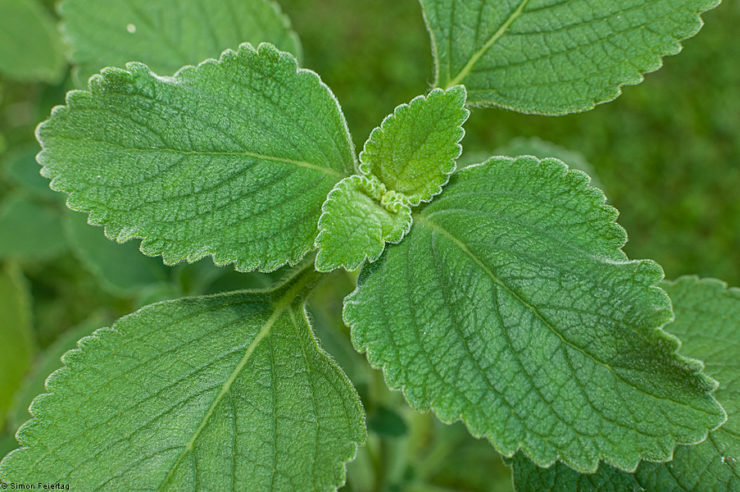 Some of its properties are stimulant, diuretic, and antiseptic. Although the seed has been used for cooking, the essential oil is used for massage, for inhaling, and as an ingredient in skin and hair care. The caraway plants where the essential oil is extracted look a lot like plants from the carrot family. They have feathery leaves with stems that grow around 20 to 30 centimeters. They have tiny flowers that are pink or white in color. 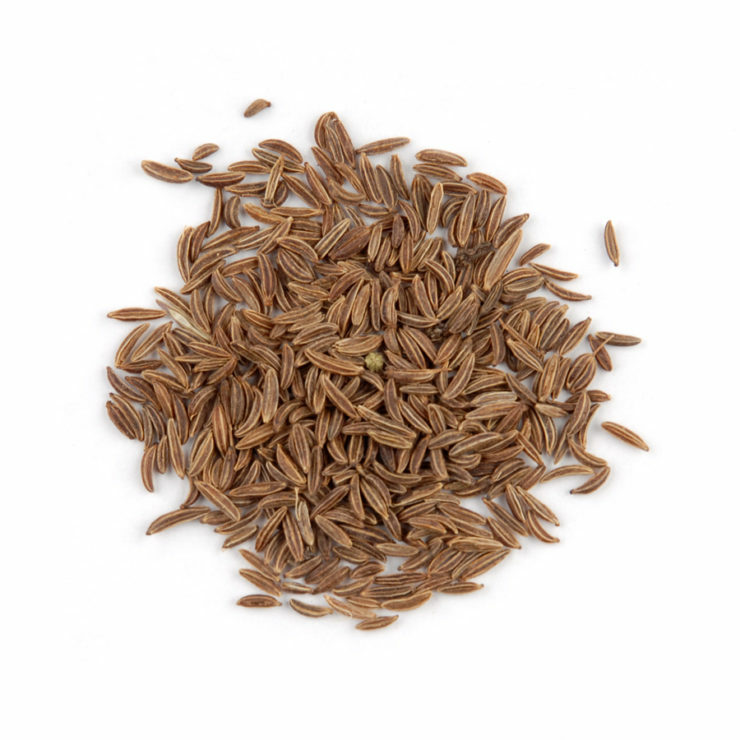 The name caraway was derived from various words, including carum, karon, and cuminum. Caraway Essential Oil has various components including limonene, carvene, and carvacol that make it effective in treating various health concerns. However, the main active component of this essential oil is carvone, which makes up 50 to 60 percent of it. According to researches that have been made, this major component is what makes the oil effective for improving the digestive health in general. It helps stimulate and release juices in the stomach. Although Caraway Essential Oil is often compared with cumin essential oil, its scent is muskier, hot, and fruitier than the latter. When the essential oil is freshly extracted, it is usually colorless. Sometimes it is light yellow in color. The shade darkens as the oil matures. Caraway Essential Oil is also used in aromatherapy. It can help relieve stress and it gives that warming feeling. The scent of the oil can also relax the brain and the heart, relieving both mental and emotional strain. 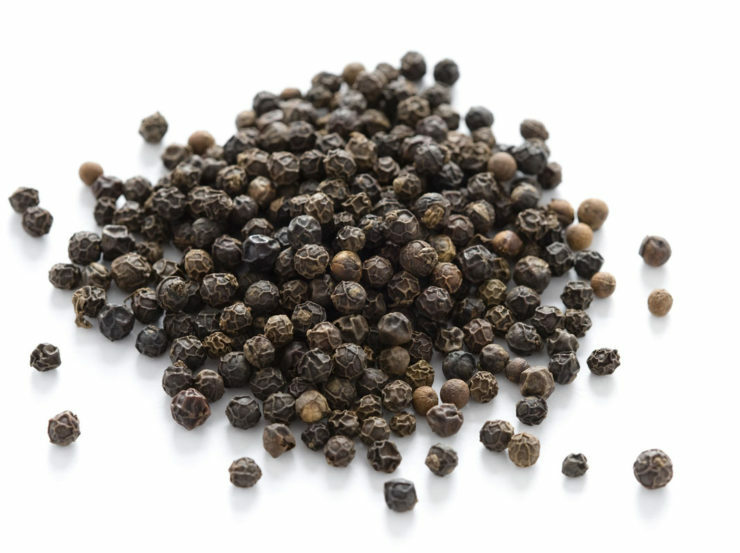 Its smell is on the sweet and spicy side, which is why it is also a popular ingredient in making soaps and perfumes. Caraway Essential Oil as Insecticide. It can kill insects, including those that can be found on or inside the body, such as intestinal worms and lice. Caraway Essential Oil as Tonic. It gives energy, strengthens the body, and tones muscles, skin, liver, and heart. Caraway Essential Oil as Stimulant. It stimulates various parts of the body, including the excretory, nervous, endocrine, digestive, and circulatory system. The essential oil can help alleviate fatigue and depression. It also keeps you awake and alert. Caraway Essential Oil as Aperitif. It enhances digestion and ease constipation. The use of this essential oil can also improve appetite. Caraway Essential Oil as Expectorant. This essential oil provides instant and long-lasting relief from colds and coughs. Caraway Essential Oil as Emenagogue. It regularizes menstruation and relieves pain associated with it, and also Post Menopause Syndrome. Caraway Essential Oil as Diuretic. The use of this essential oil promotes urination. This prevents urinary infection, as well as lowers high blood pressure and provides relief for those who suffer from renal calculi. It is also beneficial in weight loss. Caraway Essential Oil as Stomachic. 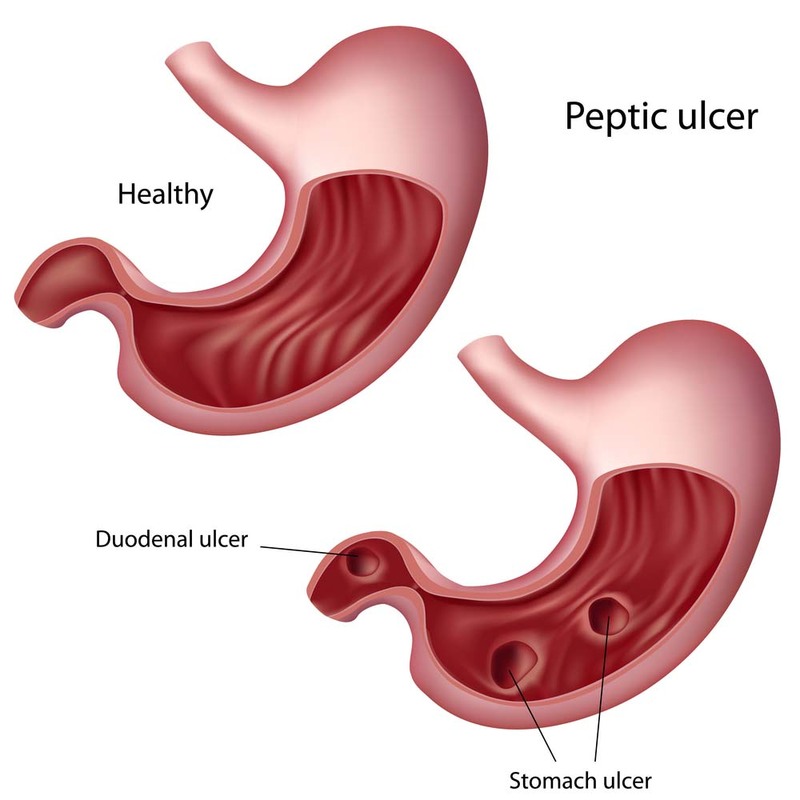 It provides protection to the stomach from ulcers and infections. It also promotes healthy digestion. Caraway Essential Oil as Carminative. It is an effective treatment for chronic and occasional gas problems. Caraway Essential Oil as Antispasmodic. It effectively relieves spasms and muscle cramps. Caraway Essential Oil as Heart Treatment. 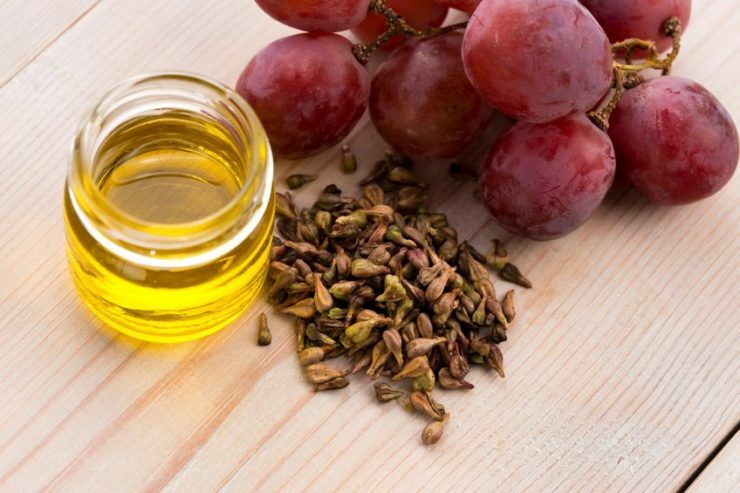 Using this oil is a great way to keep your heart healthy. Some of its heart benefits include lowering of blood pressure and the level of cholesterol, preventing veins and arteries blockage, regularizing heart rate, and making the cardiac muscles stronger. Caraway Essential Oil as Antiseptic. It cures various types of infections in different parts of the body, including internal and external. This essential oil prevents the growth of fungi, bacteria, and microbes, and it avoids the development of tetanus. Caraway Essential Oil as Anti-Histaminic. It can permanently cure coughs, as well as other health problems that are associated with allergies and histamines. Caraway Essential Oil as Galactogogue. It helps increase the quantity of milk on breastfeeding moms, as well as improves it quality. Babies who are fed with this milk also benefits from its use as it can prevent indigestion and flatulence. The use of caraway essential oil has side effects, which is why it is recommended that you consult a doctor before using it. Pregnant women should not take this as it is used for promoting or regularizing menstruation. This may cause the pregnancy to be aborted. There are no verified findings yet if this is safe when breastfeeding, but to be sure, it is best to stay away from this while lactating. This essential oil is not recommended for use with peppermint oil. Mixing these two oils may cause nausea, heartburn, and belching. 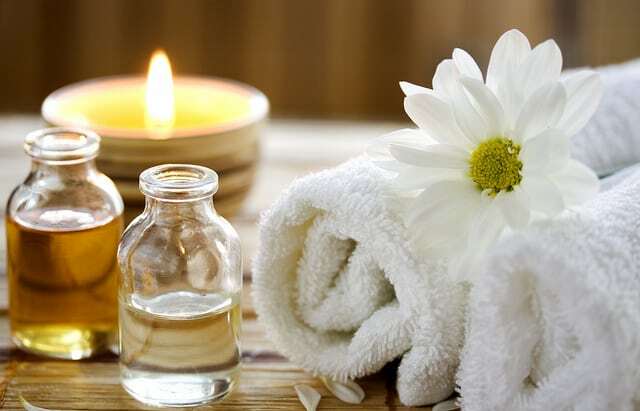 When applied or massages on the skin, some of its possible side effects are itching and development of rashes. This is why it should not be used on people with sensitive skin. Try to do a skin test first to see if you get unwanted reaction from the use of this oil or not. It is also known to lower the level of blood sugar. If you have diabetes, make sure to monitor your blood sugar level to ensure that it is regulated, especially if you are using caraway essential oil. It can also increase iron absorption so those who already have high levels of iron in their body, should watch out for it. Inhaling. It can be added to warm water or in a diffuser so it can be inhaled for relief on various health concerns, like colds and nasal decongestion. Massage. It can be added to the bathwater or with a base oil for massage, giving that relaxing and soothing feel. Ingredient. It is also used as an ingredient in making various products, including perfume and soap. Caraway Essential Oil is mostly made in various countries in Europe. It is extracted from the seeds of the caraway plant using the process called steam distillation. The seeds of the plant are ripened, dried, and crushed. They are then subjected to intense heat through boiling water until the essential oil is left. Around 2% to 8% of Caraway Essential Oil is produced for every caraway seed. There are various recipes that can be made using Caraway Essential Oil, including a treatment for nervous colic on children. Mix all the ingredients in a bottle. Place the bottle under hot tap water to make the oil mixture warm. Massage the mixture on the child’s stomach. Apply a thin layer of oatmeal. 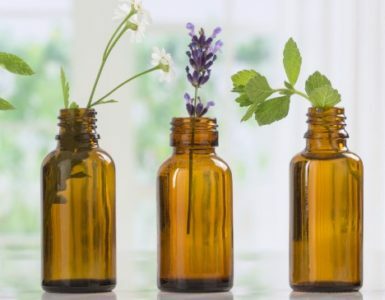 Caraway Essential Oil is a popular oil, but it is not easily available on essential oil stores, although you can still check out on the local essential oil stores near you. However, a more convenient way to get one is online. 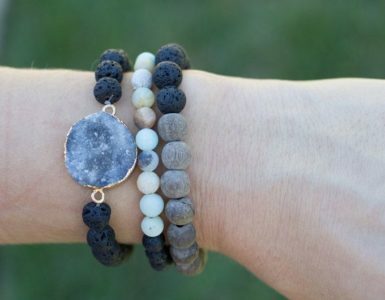 There are several online stores and sellers that offer this product. Edens Garden is one of the top brands of Caraway Essential Oil out there. This essential oil blends well with lavender, orange, ginger, chamomile, frankincense, coriander, and basil oil. Although it is recommended for breastfeeding moms, it is still best to consult the doctor before its use. 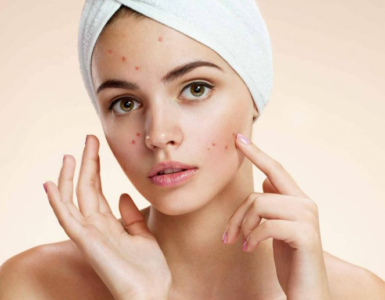 Direct application of the oil to the skin may cause irritation, especially to those with sensitive skin. Make sure that you use a base oil with it before application. It is not recommended for pregnant women as it induces menstruation. This essential oil is more of a therapeutic oil, more than it is used for being aromatic. The use of caraway can be traced as far back as the Stone Age. According to studies, it can help increase anti-bodies and white blood cells.